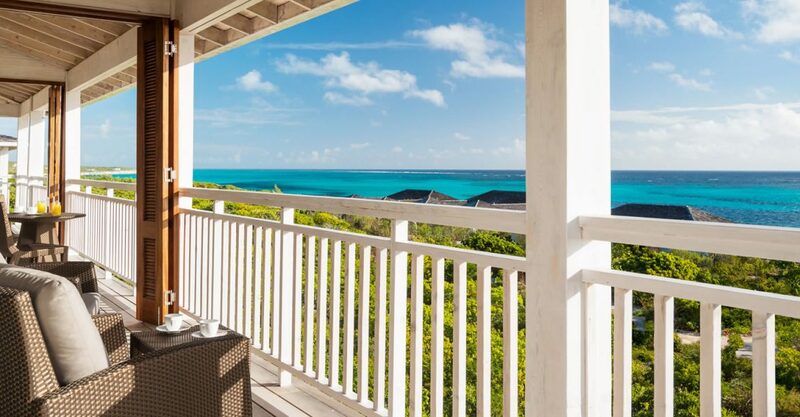 1 bedroom suites for sale in Turks & Caicos within an exclusive, luxury beachfront resort on tranquil South Caicos. 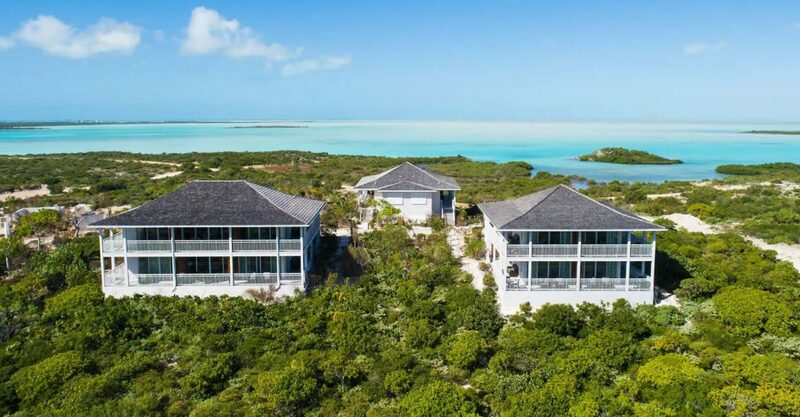 These suites are located within a meticulously planned, low density luxury boutique resort on the island of South Caicos in the magnificent Out Islands of the Turks & Caicos Islands. 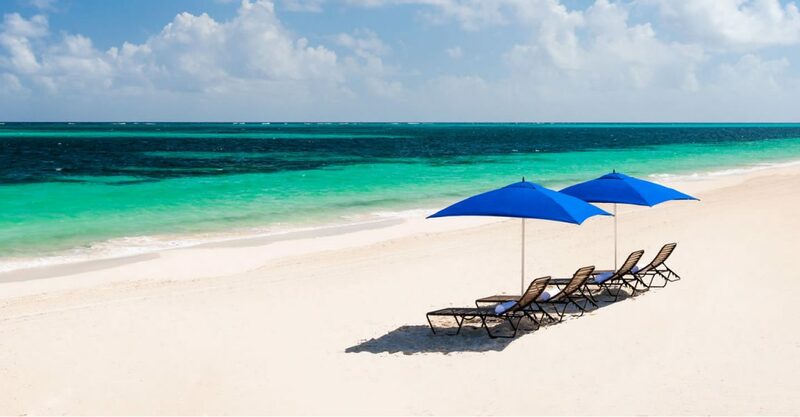 Surrounded by white sandy beaches, ocean-side bluffs, the world’s third largest barrier reef system, quiet backwater bays and salt ﬂats with pink ﬂamingos, this community will offer an incomparable opportunity for owning real estate in one of the world’s most serene and outstandingly beautiful island paradises. 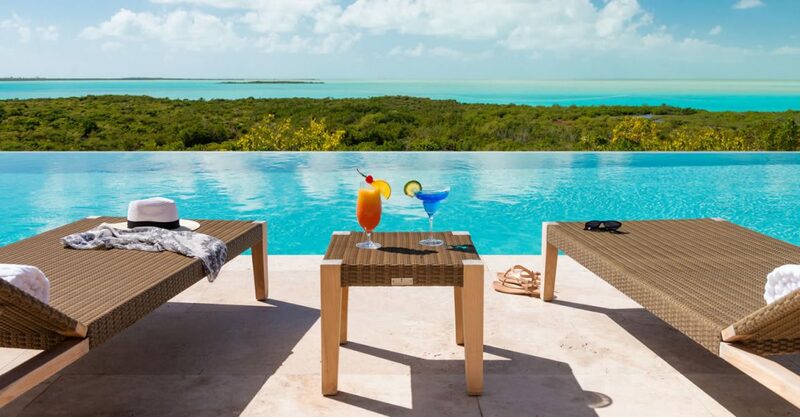 The suites are set on an elevated ridge offering panoramic views of the turquoise Caicos Bank, the cobalt blue Atlantic Ocean, as well as captivating sunrises and sunsets. 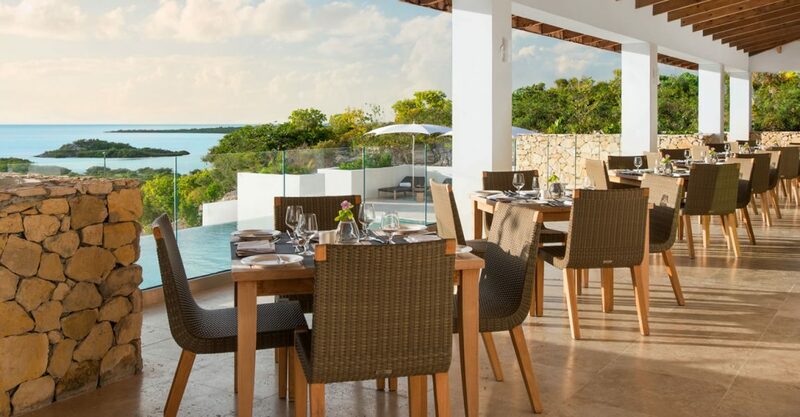 The suites are located in several two-story buildings surrounding the resort’s great house, each of which offers just 2 suites per floor, ensuring intimacy and privacy. 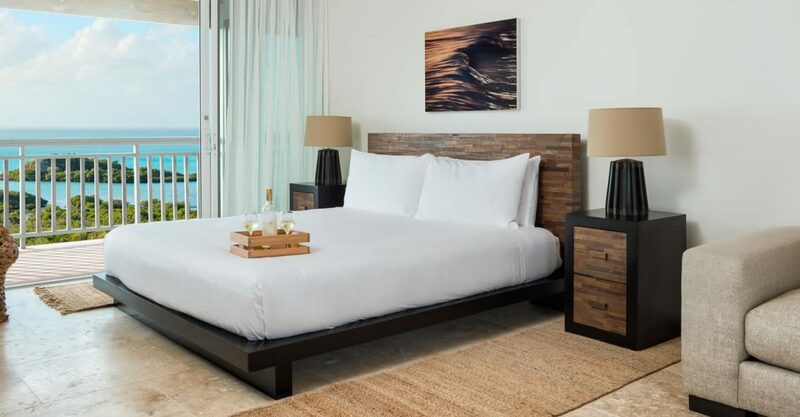 Spanning 569 square feet, the interiors feature 1 bedroom and 1 bathroom with large picture windows and sliding glass doors allowing the ocean breeze to flow through and perfectly showcasing the stunning views. 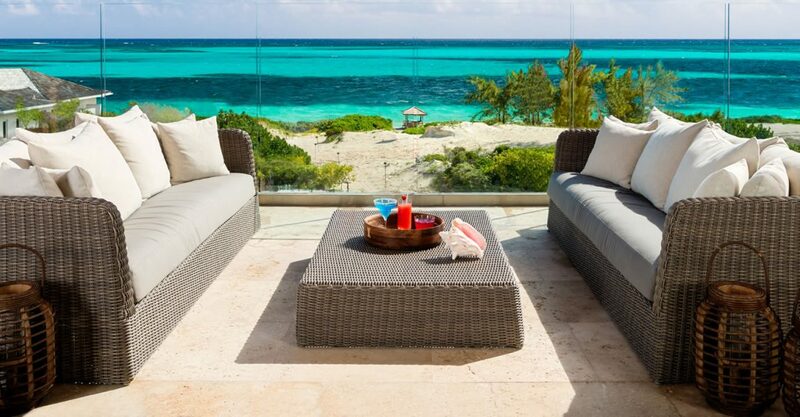 Interiors flow out to a 415 square foot private wrap-around terrace – the perfect spot for enjoying the views. 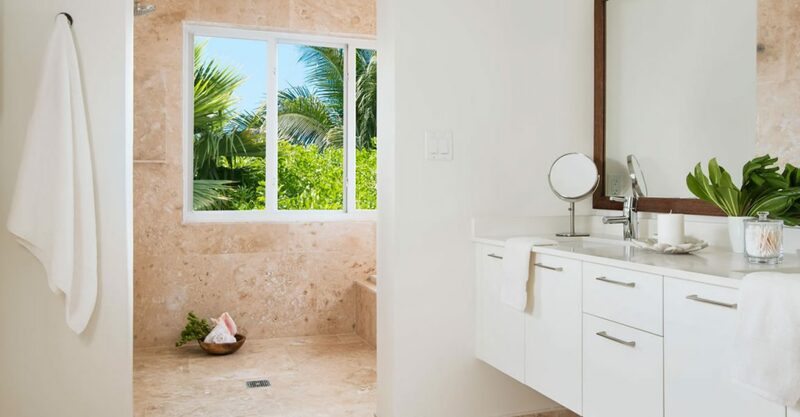 Delivered fully equipped and furnished in an organic style complimenting the setting, these suites represent the ideal vacation home away from it all. 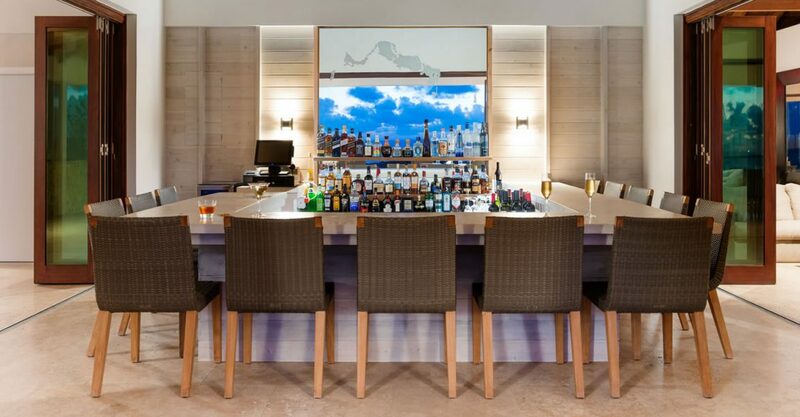 These suites are located within a exclusive boutique resort nestled along pristine Caribbean beachfront offering jaw-dropping views of the Caicos Bank to the west and the Atlantic Ocean to the east. 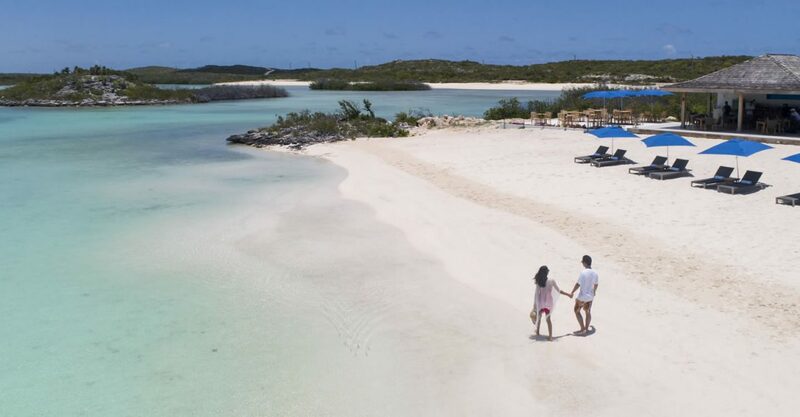 The resort will offer a unique combination of tranquility and adventure, unparalleled service and relaxation in a luxurious and secluded island setting. 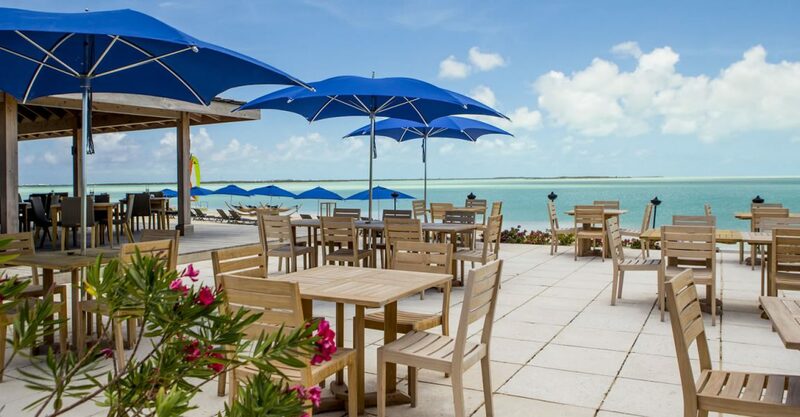 With access to 2 beaches and 2 stunning bodies of water and a range of amenities, the resort is ideal for enjoying activities, including snorkeling on the reef, rejuvenating at the spa, relaxing on the sun deck by the great house infinity edge pool, dining at the restaurant or sipping cocktails at the beach bar. 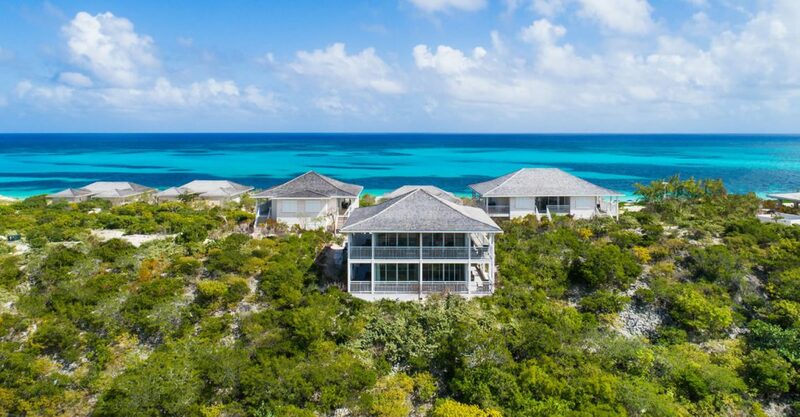 Offered turnkey, these suites represent a unique opportunity for hassle-free ownership of an exclusive vacation home in beautiful South Caicos. 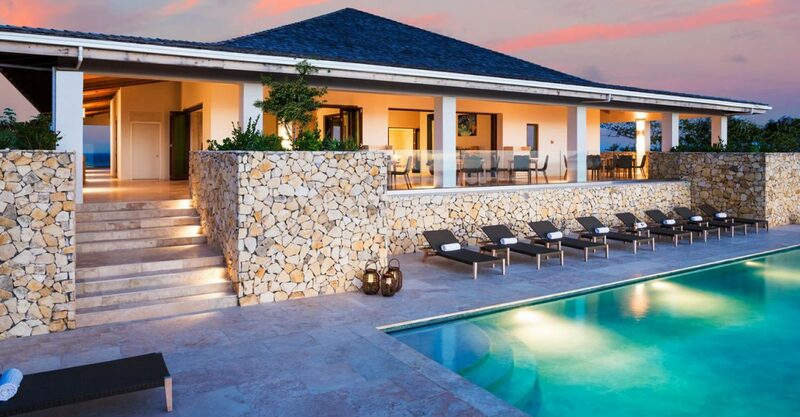 Buyers will beneﬁt from carefree management services including a structured rental program designed to maximize their investment. 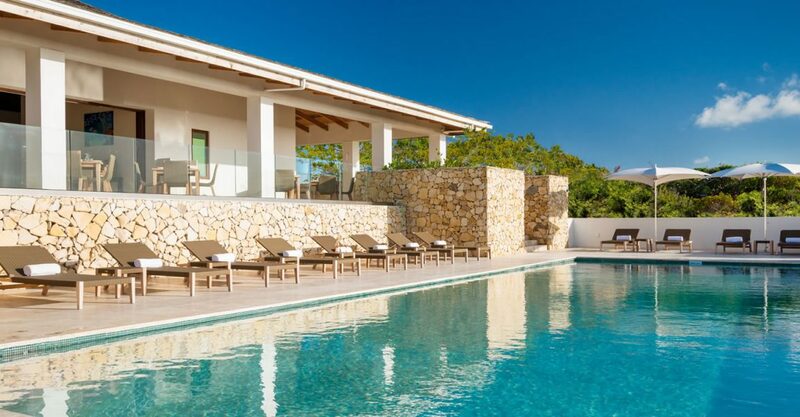 All the investment options at this resort would make a wonderful vacation home or an investment property which could generate significant returns with no income tax, property tax or capital gain tax. 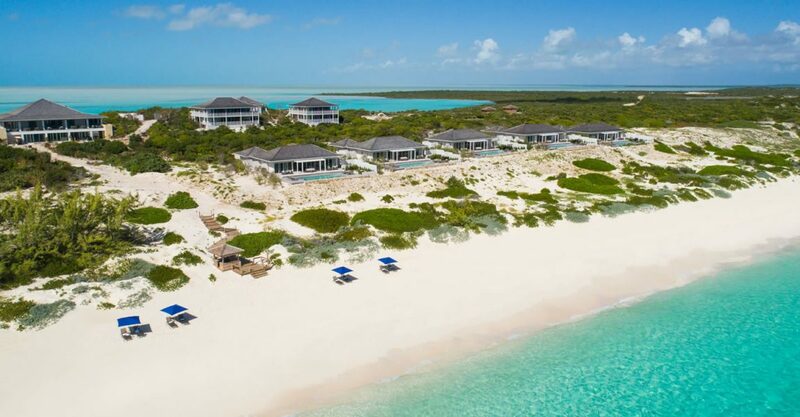 South Caicos is renowned for its spectacular beaches and exquisite surrounding waters which are home to some of the richest variety of marine life in the Turks & Caicos Islands, including spotted eagle rays, sea turtle, grouper, snapper, dolphin fish, sharks, loggerhead turtles, octopus, barracuda. 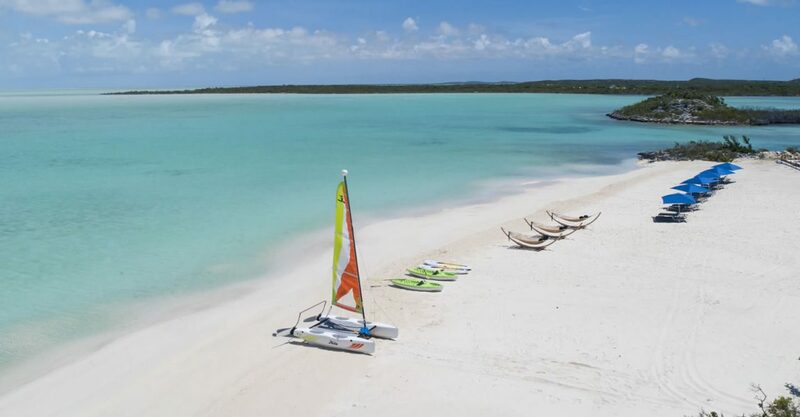 Home to the third largest barrier reef in the world, South Caicos offers world-class snorkeling, diving, fishing and water sports such as kite boarding, paddle boarding, hobie cat sailing and kayaking. 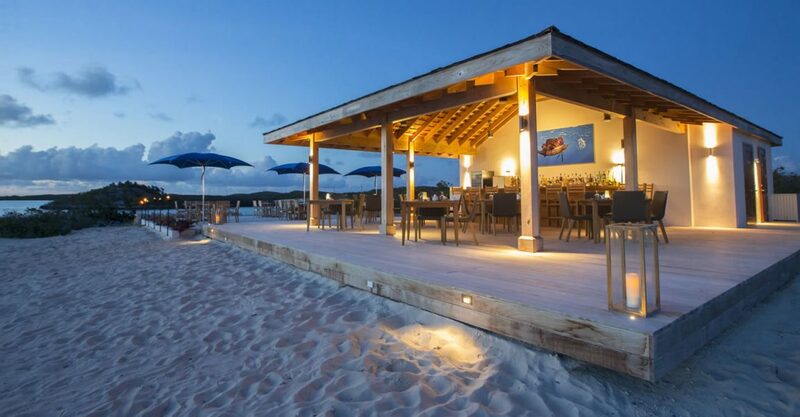 Alternatively the beaches are ideal for just relaxing in absolute peace and quiet. 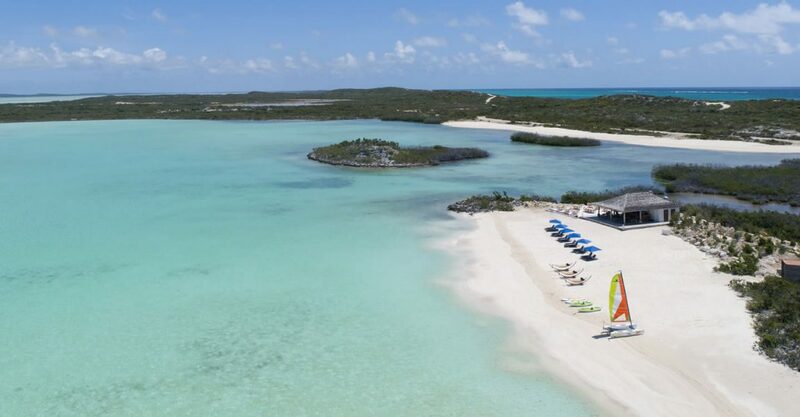 Offering seclusion and tranquility, South Caicos is also easily accessible via daily scheduled 25 minute-flights with interCaribbean Airways from Providenciales (PLS) to South Caicos International Airport (XSC).